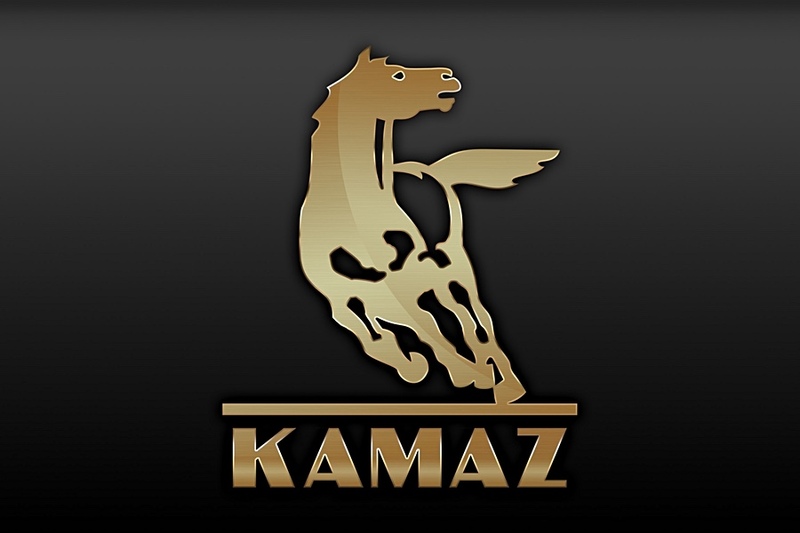 KAMAZ INT’L TRADING FZE is professional automobiles and genuine spare parts supplier worldwide. 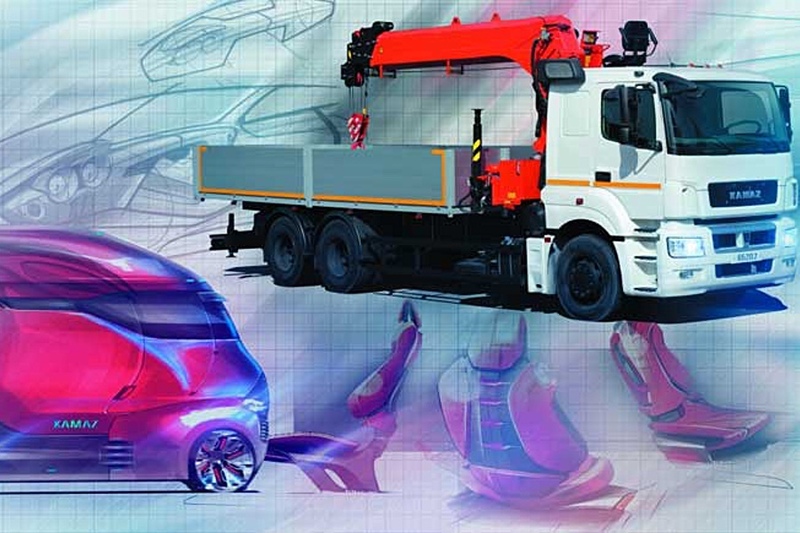 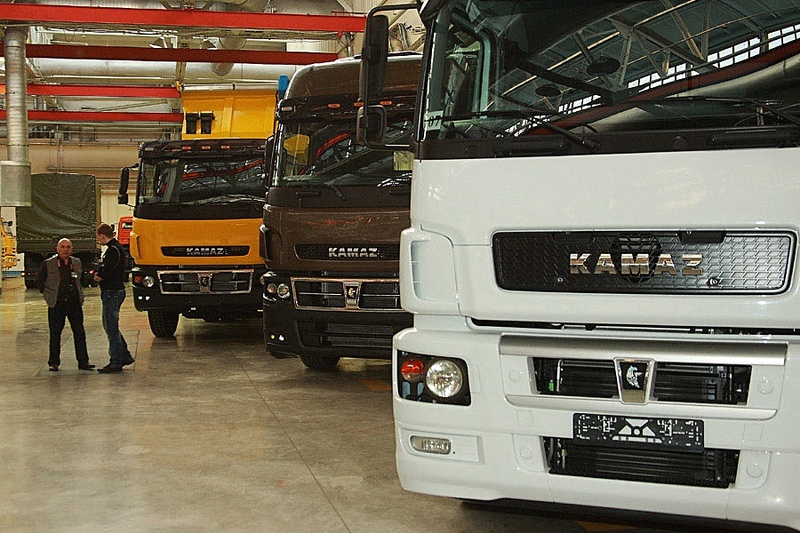 We provide for our clients technical services and consultancy, as well advice a concept of transport fleet building depending on the client’s target and conditions. 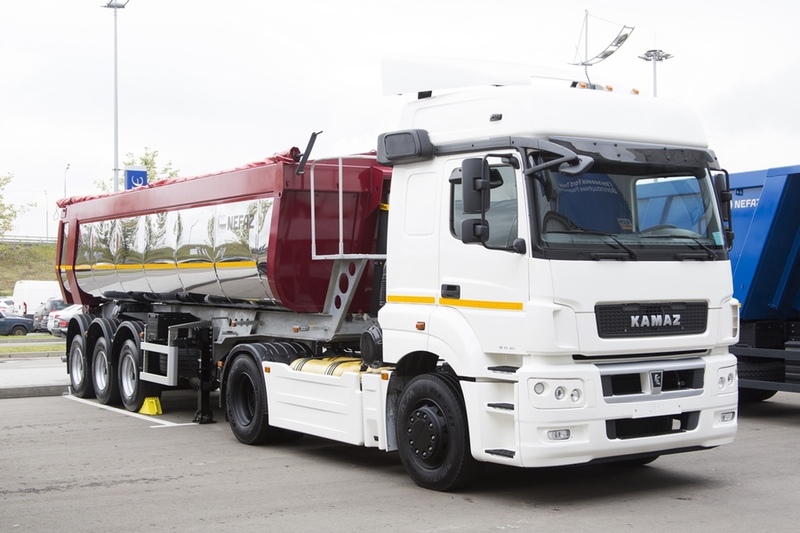 RIGID CHASSIS AND AROUND A HUNDRED OF DIFFERENT SUPERSTRUCTURE BUILD ON KAMAZ TRUCKS. 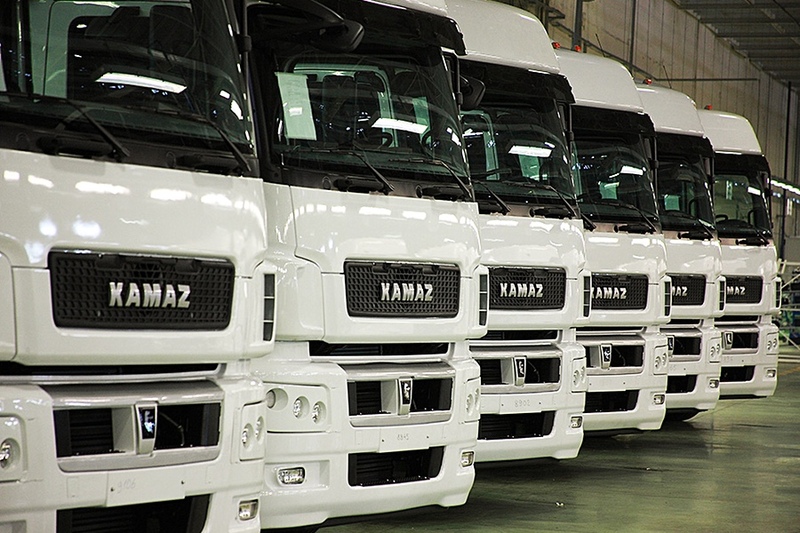 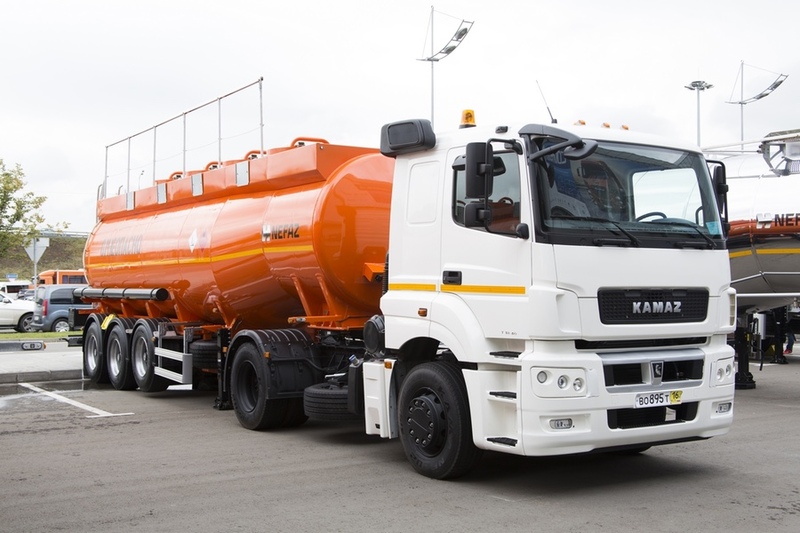 KAMAZ INT’L TRADING IS THE GENERAL DISTRIBUTOR of KAMAZ TRUCKS AND GENUINE SPARE PARTS IN THE MIDDLE EAST & AFRICA. 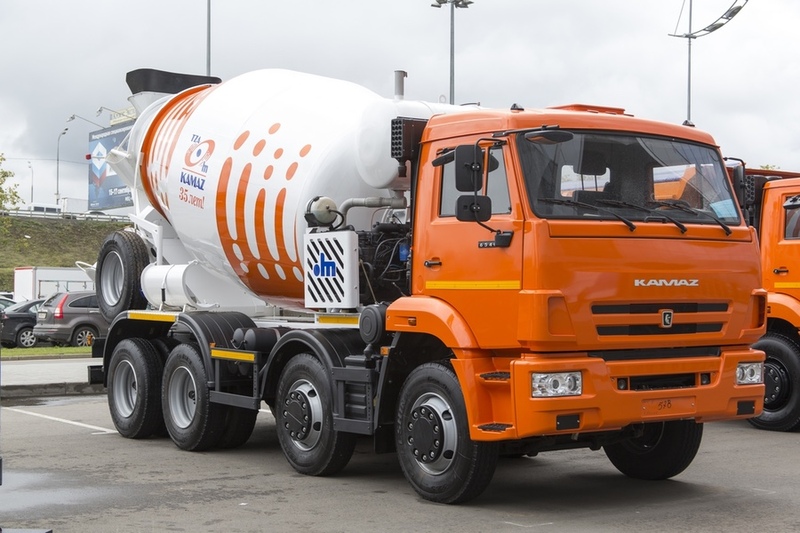 Between our clients are private transport, construction and ready mix companies, various governmental ministries and organizations, international organizations, African Union and other contractors. 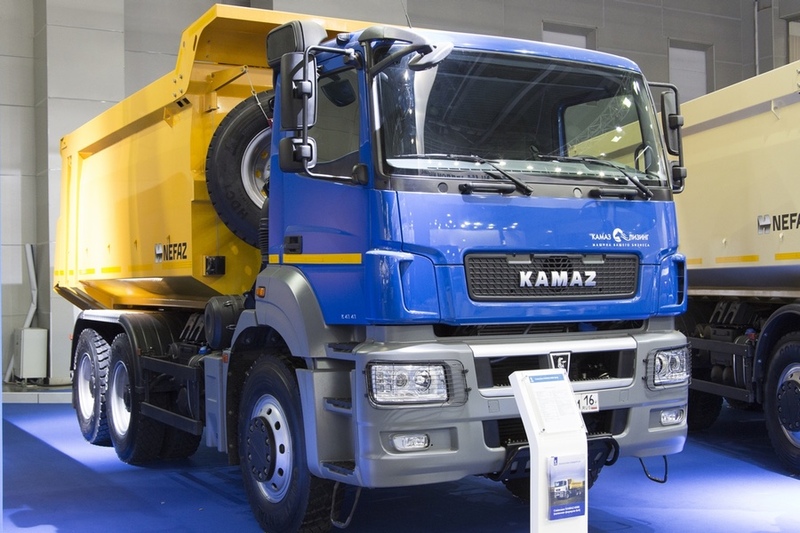 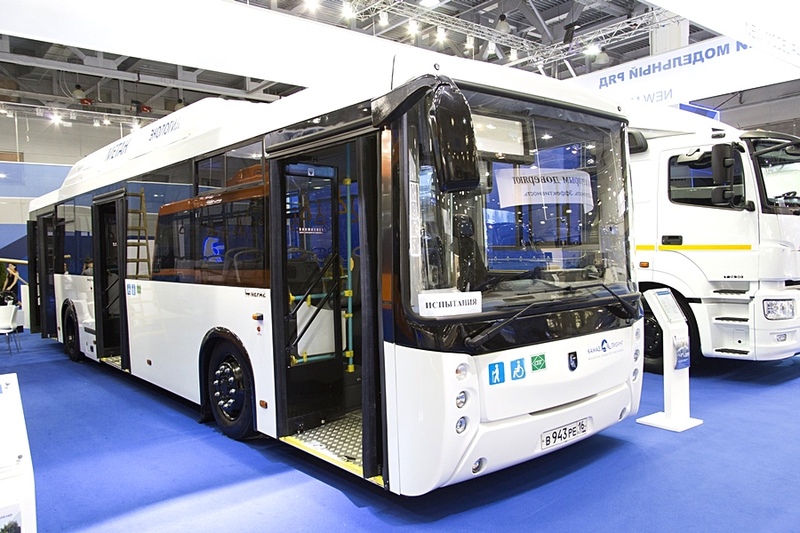 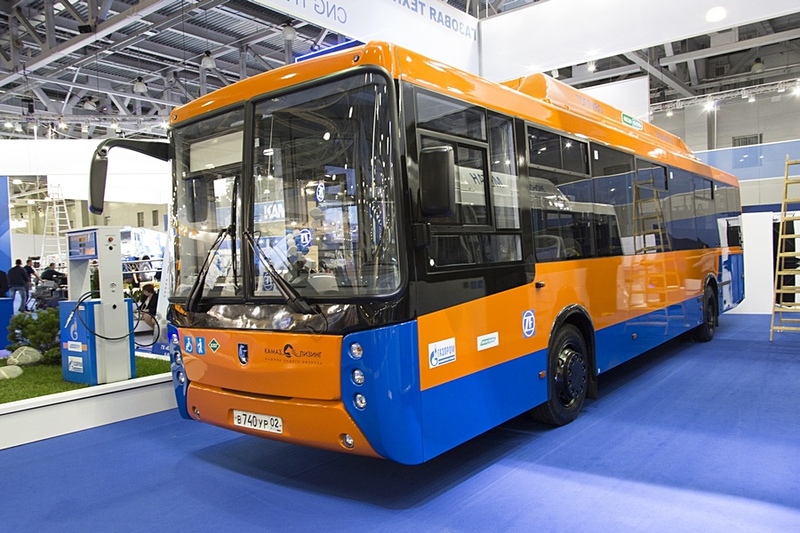 Developing of success in the existing markets, achieving the new markets and the considerable market shares as well as promoting of KAMAZ trade name along with clients satisfaction. 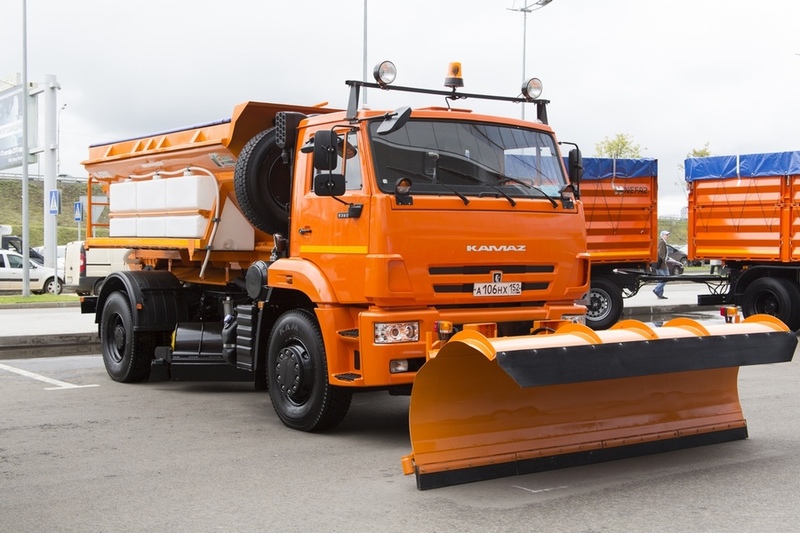 Wide marketing geography – KAMAZ vehicles operate under any road and climatic conditions: in the Northern Pole and in tropics, in deserts and high mountains.